Cables&Cameras is back for 2019 to showcase work from Bristol’s Black, Asian and Minority Ethnic (BAME) filmmaking community. 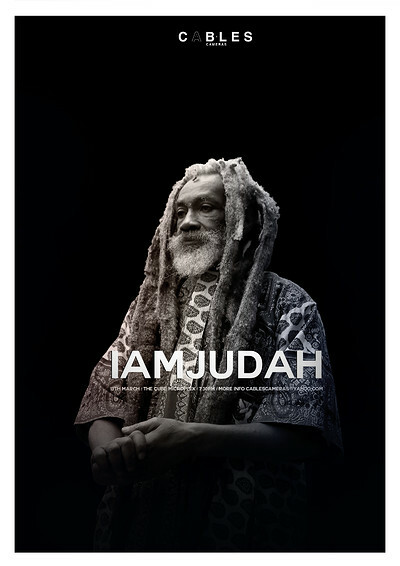 The evening includes an exclusive trailer preview of the important, independent, documentary-in-the-making: ‘I Am Judah’. A combination of factual story-telling, cinematic artistry and spoken word, ‘I Am Judah’ focuses on the experiences of well-respected Bristolian elder, Ras Judah and the infamous taser incident which has had a profound effect on his life. The event is a chance to see unseen footage from the film-in-the-making. A panel discussion hosted by Adam Murray (Come the Revolution) will follow the trailer screening with the team behind the film including director Bashart Malik and poet Lawrence Hoo. Cables&Cameras supports independent filmmakers and encourages local artists to value independence in their creativity.